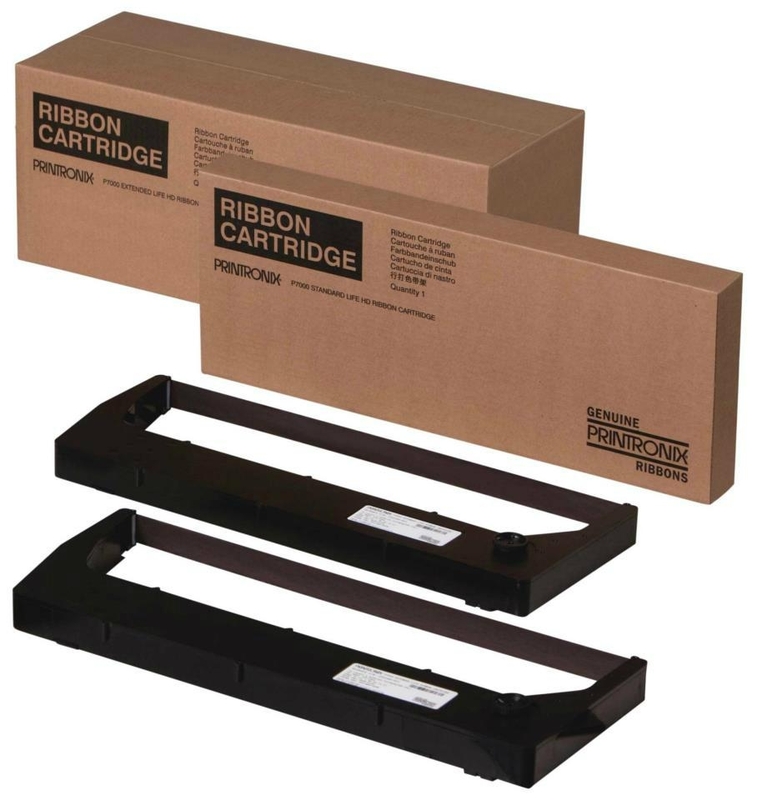 Using poor quality printer ribbons can lead to bad print quality and shortened print head life. We work with the world´s leading ribbon manufacturers to bring you the very best quality ribbons. Printronix Line Matrix ribbons including the new "Cartridge Ribbon"
Others Manufacturers ribbons can be sourced on request. Newbury Data recommends only original manufacturer printheads, to ensure print quality and printer reliability.